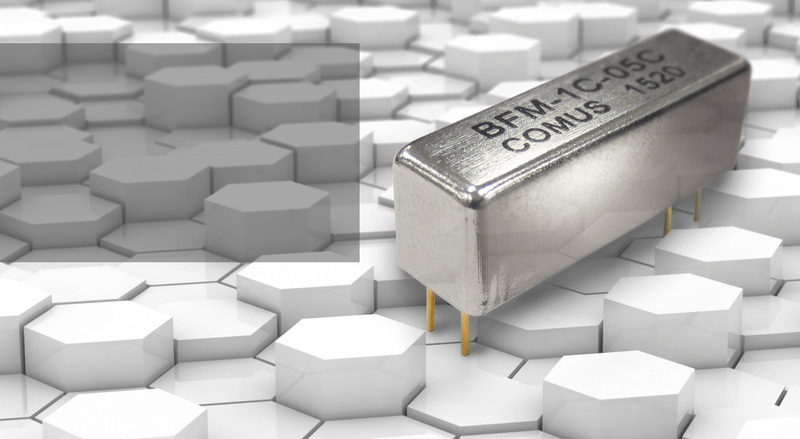 1339 & BF/BFS Reed RelaysThe Comus Group of companies has released two new relay packages for test and instrumentation applications. 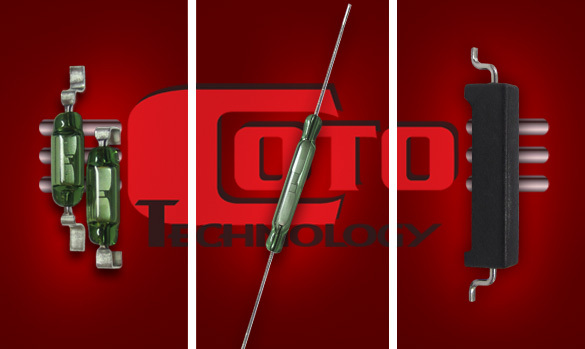 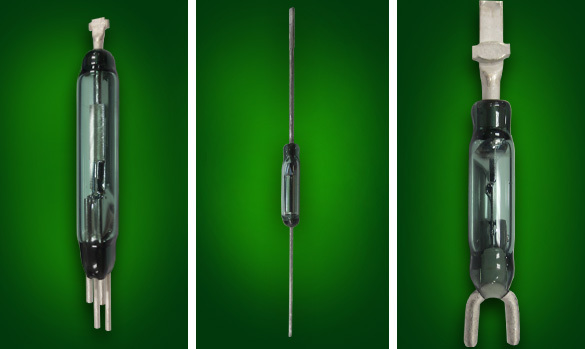 RI-80SMDM Reed SwitchThe Comus Group is proud to introduce our first overmolded surface mount reed switch, the RI-80SMDM Series. 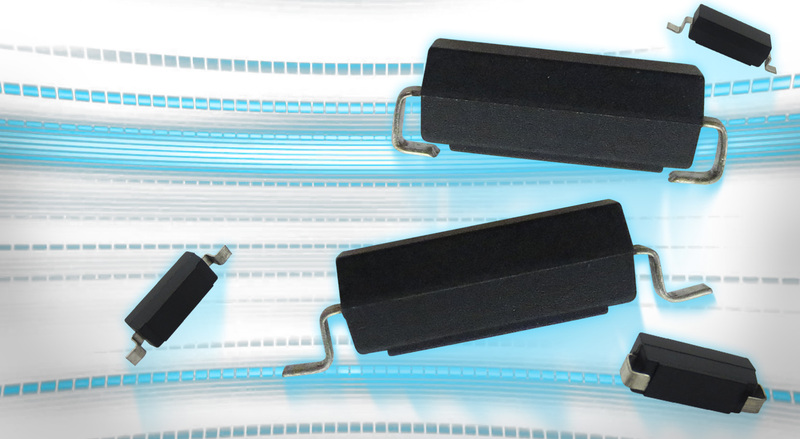 RI-69 Reed SwitchThe RI-69 offers TWICE the Power and Current ratings of any 10mm dry reed switches currently in the market. 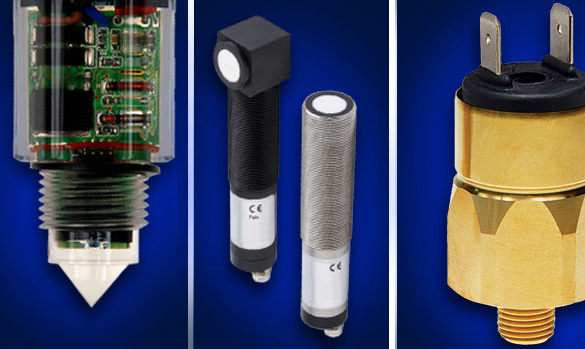 Capable of handling up to 1Amp carry currents and loads to 20W, it’s the perfect solution for robust application needs. 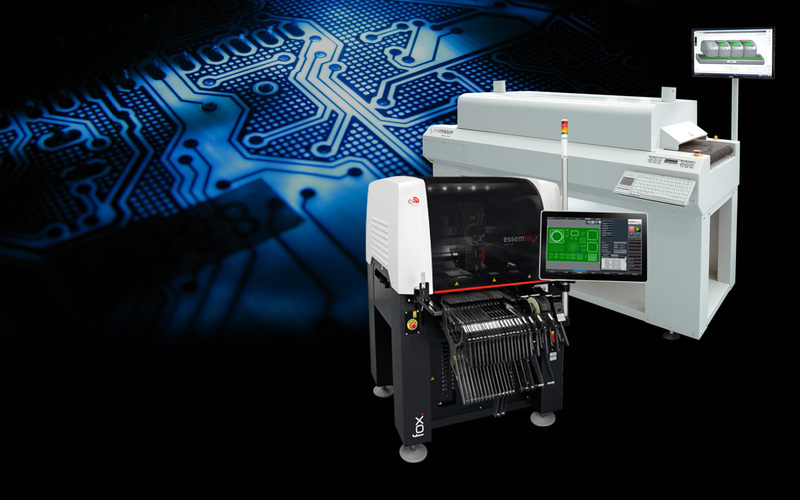 SMT ASSEMBLYComus International now offers PCB design and packaged solutions to our customers. 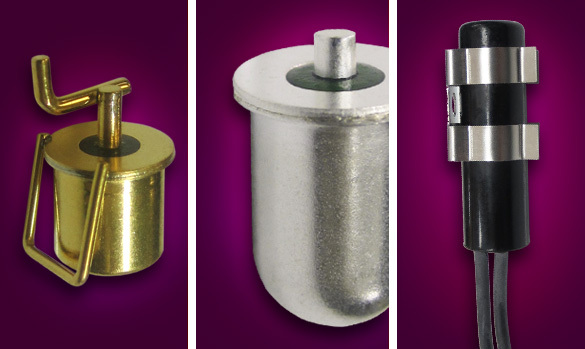 We have a leading team of engineers and technicians for the highest quality of manufacturing and assembly. 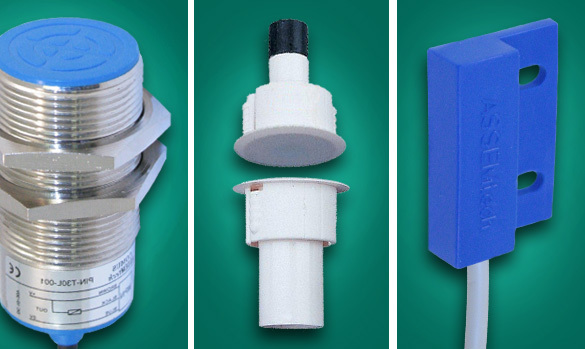 We are proud to offer quick turnarounds and rapid prototyping for customers who require an expedited flow from design inception to conceptual testing and finally production scaling. 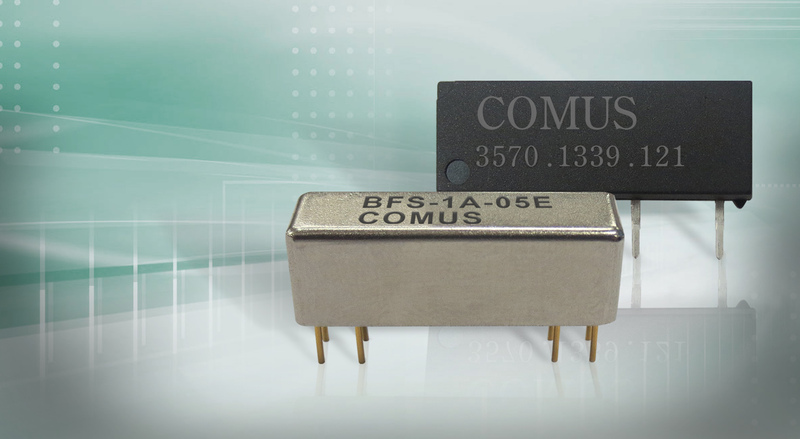 BFM Series RelayThe new BFM series is a high reliability instrumentation grade relay for use in Instrumentation, automatic test equipment probe cards and load boards. 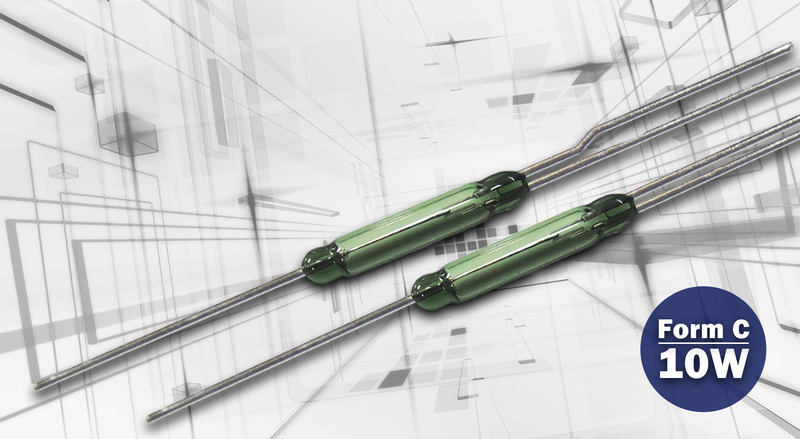 RI-91 Reed SwitchThe new 10 watt RI-91 offers THREE times the contact power ratings of current 3 watt 14mm Form C switches. 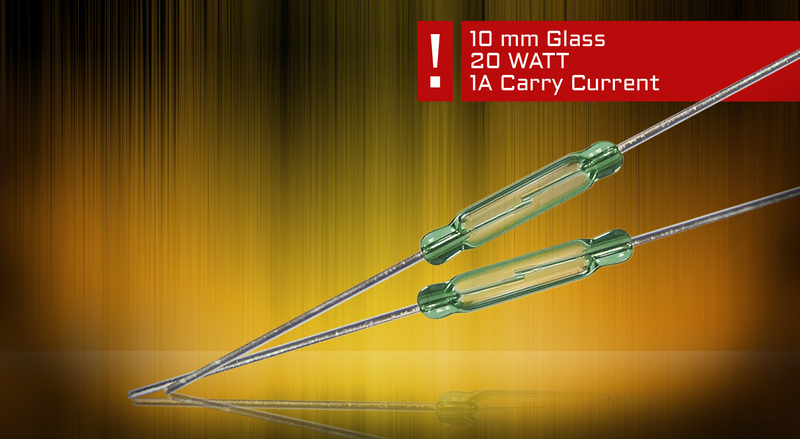 The RI-91 Form C with 10 watt rating is ideal for applications requiring a more robust changeover SPDT reed switch. 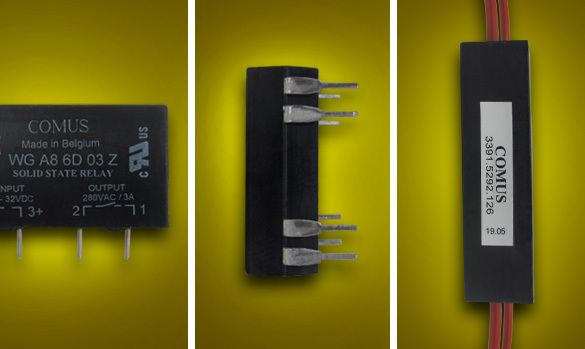 Micro Mini SIPThe new 1512 Series offers a 60% smaller PCB footprint than standard SIP relays plus a 50% increase in power rating to 15 Watts than reed relays currently available. 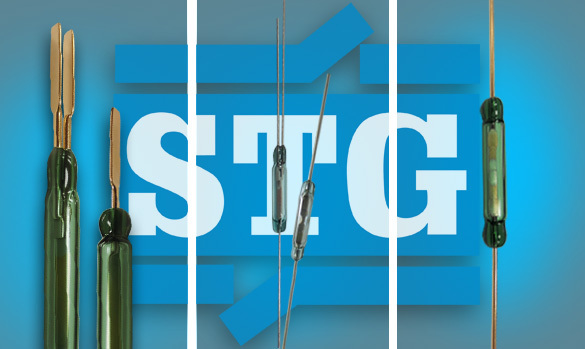 SMD & Mini SIP Reed RelaysThe new CGSM and 14 series are high reliability instrumentation grade, targeted for instrumentation, automatic test equipment and high density switching matrices. 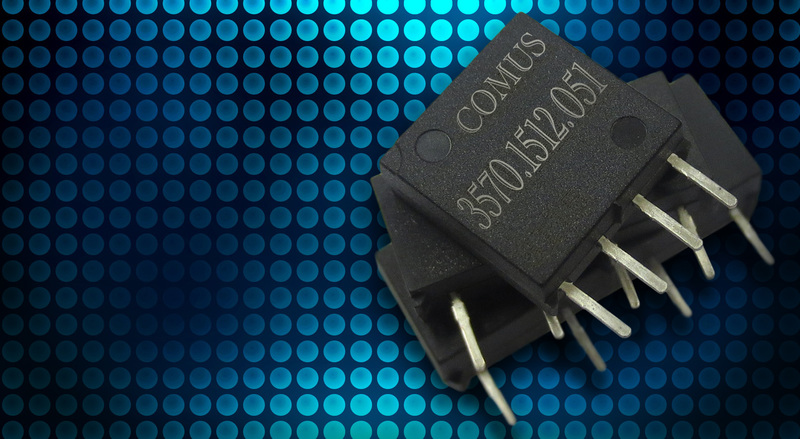 With switch power ratings up to 15W, our new relays boasts an impressive 50% increase in power and capability over any similar size industry standard packages presently being offered today. 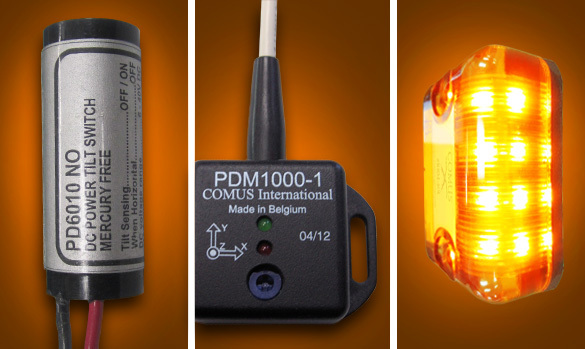 RBM Safety Warning LightModern commercial vehicles use extending hydraulic platforms, ramps, and stabilizers, without adequate marking these can be potentially hazardous. 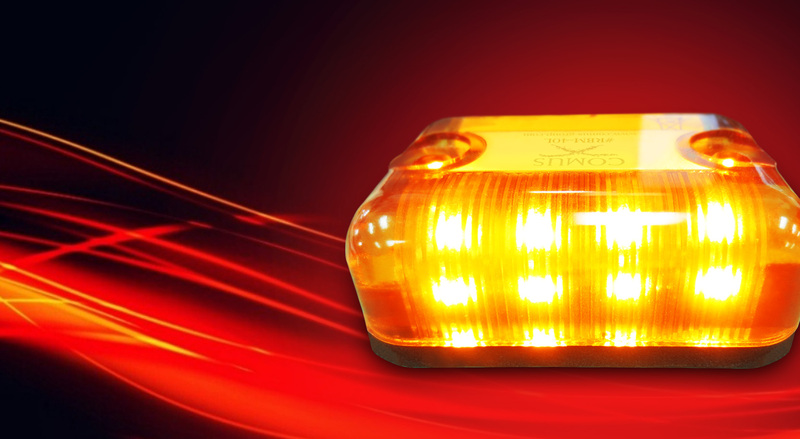 Installing bright pulsating warning lights is the best way to ensure that other personnel are aware of these hazards. 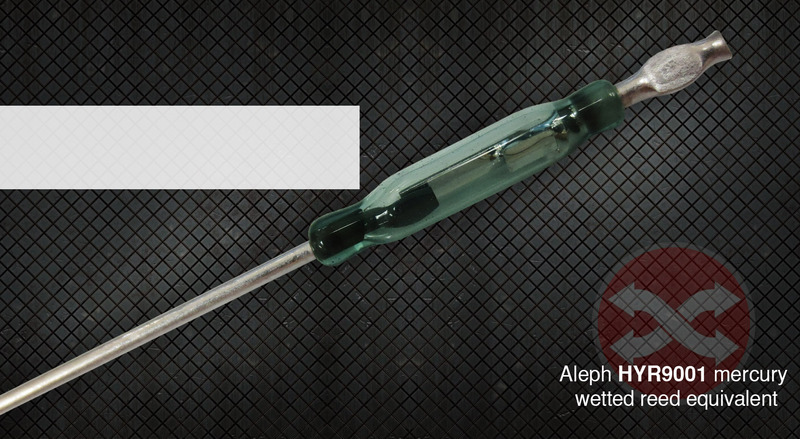 Searching for Aleph HYR9001 mercury wetted reed equivalent? 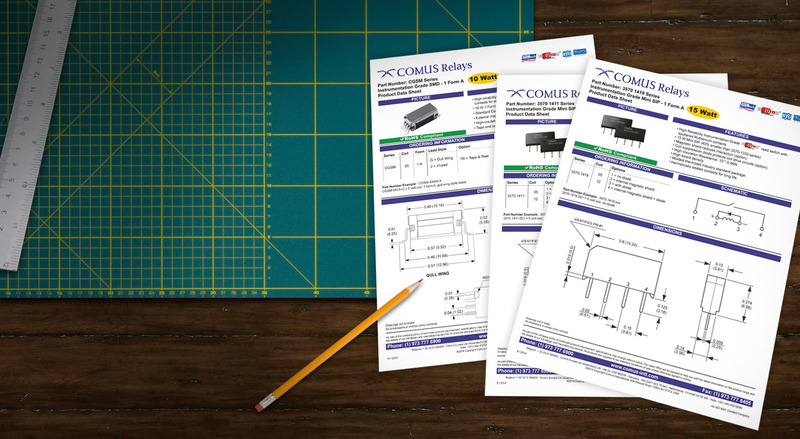 Comus can provide full technical engineering support by either modifying standard products or designing new products to your specifications.